Just wrap and style with your fingers or hot tools to take your hair from street to runway.. Made with Tru2Life heat-friendly synthetic hair that can be flat-ironed, curled or blown out.. Pop Wavy Wrap - R6 30H Chocolate Copper - 1 Piece Hair Wrap. 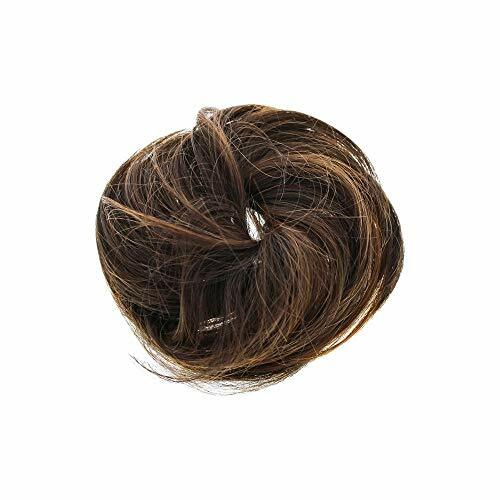 Hairdo I0085964 Wavy Hair Extension - R6 30H Chocolate Copper by Hairdo for Women - 23 in.